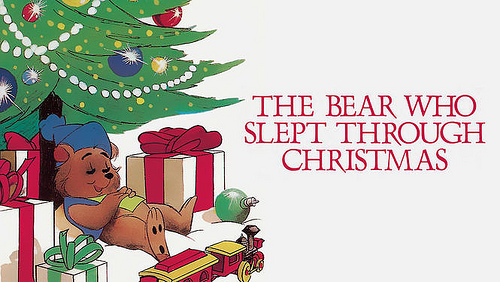 This entry was posted in Animated Short Reviews, Animated Shorts, Reviews and tagged Animated Short, Christmas, Comedy, Review, The Bear Who Slept Through Christmas, TV Special, TV Special Review by dreager1. Bookmark the permalink. Definitely a fun little short, I’m glad the bear got a happy ending here.